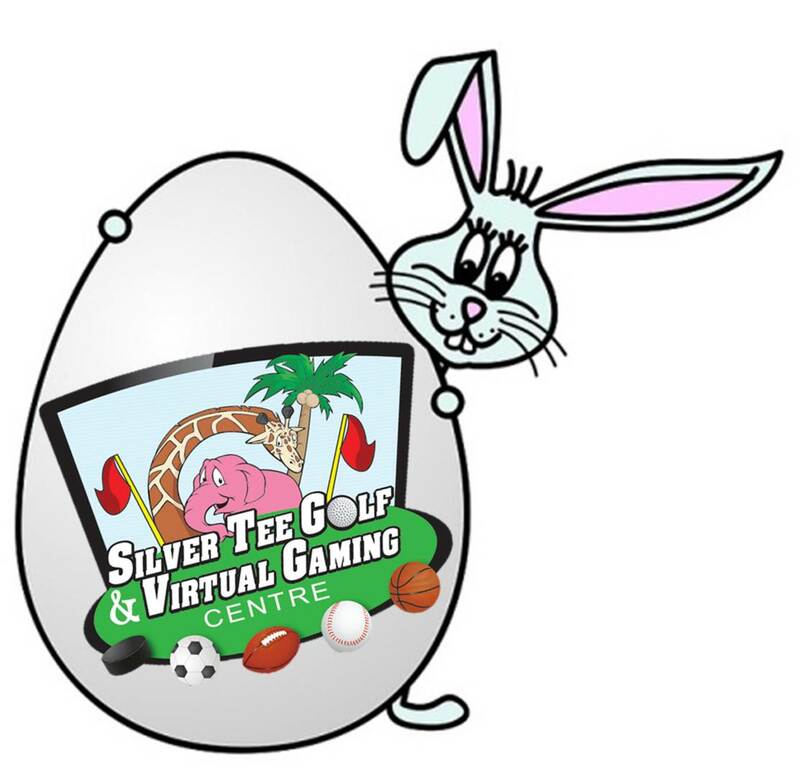 Looking for active, family fun Easter week-end? Or maybe hoping to get some focused golf practice time in? Rain or shine, we have you covered at Silver Tee! We also have delicious food and drinks from Shots & Slices! Next Planning a Field Trip?